What are the three or four most important factors that you will consider when evaluating my direct supervisor? Tell me about someone in this position who did a terrific job and what made them terrific? Seems like you been looking to fill this position since *(date)*. What has been lacking in the candidates to date? How much did the company grow last year? What are the growth plans for the next 18 months? (employees and locations)? What percentage of people in this position were promoted last year? What do you think are the company’s SWOT (strengths, weakness, opportunities and threats)? And how long have you had this opinion? Based on Glassdoor, I saw that *(fill in the blank)* has been a concern for employees. What actions has management taken regarding this issue? 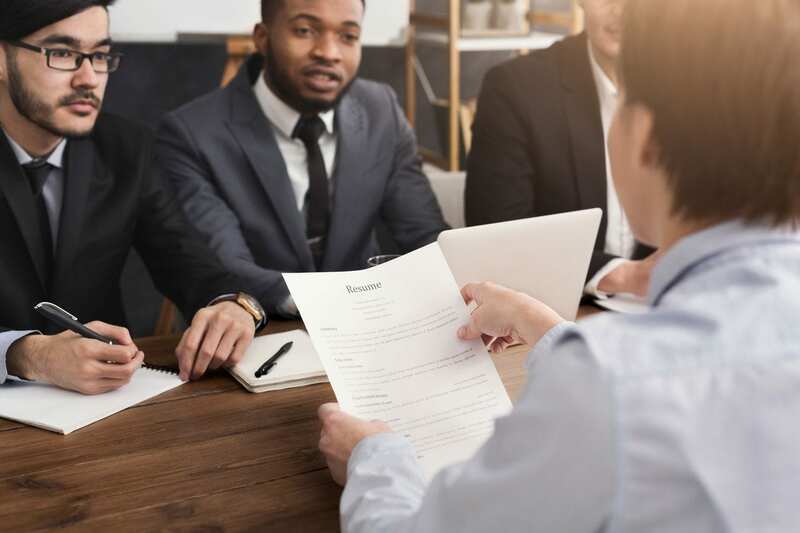 What is the employee turn-over rate: company-wide and for this position? Because employees always want more benefits/perks than the company can afford. If you had the budget and were the decision-maker, what would be the next benefit or perk that you would add? Why? Tell me a story of something that would happen at your company and not anywhere else.